ISBN M-007-07595-8. Key: D major. Language: Latin. 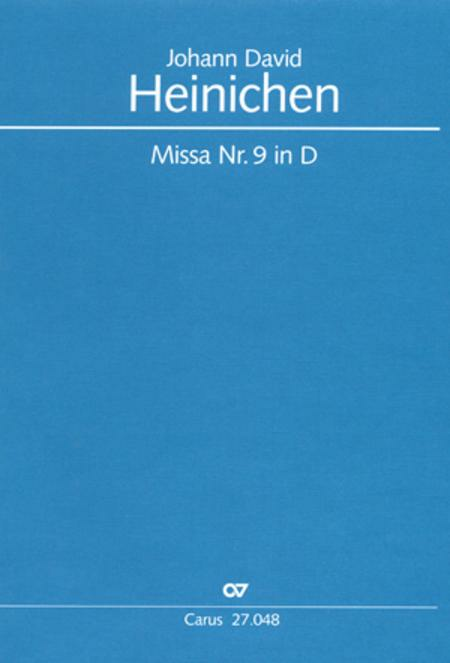 The Carus program featuring music of the Court of Dresden has been expanded with the publication of the first edition of the great masses of Johann David Heinichen, who, next to Hasse and Zelenka, was the most important musical representative of this capital of Saxony. 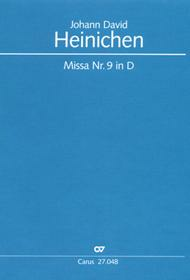 A peculiarity of this work is the fact that Heinichen inserted an actual concerto movement for solo flute, 2 oboes, strings and continuo between the "Gloria" and "Credo," which recommends the Mass for concert performances.